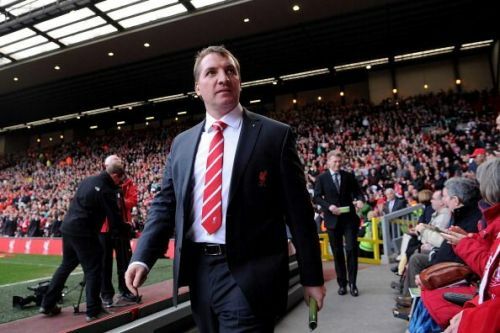 Can Brendan Rodgers answer his critics as Leicester's new boss? 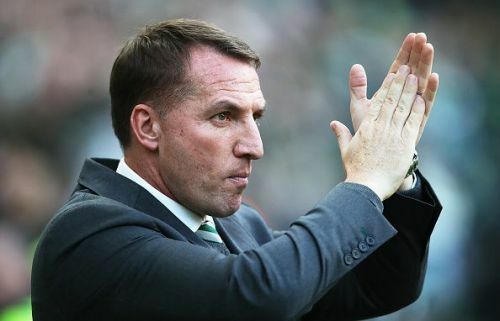 Celtic fans might not be happy with his decision to leave their club, but this week saw Bhoys boss Brendan Rodgers leave Scotland to be confirmed as the new manager of Leicester City following Claude Puel’s sacking last weekend. It’s a huge move for Rodgers, who hasn’t graced the Premier League since he was dismissed by Liverpool back in October 2015, and while the Northern Irishman brings a stellar record with him from his time at Celtic – as well as a reputation as a top-class coach – he still has plenty of doubters that he’ll need to prove wrong during his reign at the King Power Stadium. Here are 3 reasons why Brendan Rodgers needs to answer his critics at Leicester. Rodgers managed Liverpool for 3 full seasons, and while fans of the Reds will always look back fondly on the massively successful 2013/14 campaign – one that saw Liverpool lead the Premier League for a long stretch before imploding in the final few games – critics of the Northern Irishman would probably argue that 2013/14 was actually his only good season at Anfield. Rodgers’ debut season at the club in 2012/13 saw Liverpool finish 7th in the Premier League – an improvement on their 8th place finish in 2011/12, but still relatively disappointing considering the calibre of players they could call upon – the likes of Luis Suarez, Steven Gerrard and Philippe Coutinho, for instance. And while they were undoubtedly fantastic in 2013/14, the follow-up season saw them slip down to 6th place, missing out on the coveted Champions League spots. Essentially, it’s easy for a critic of Rodgers to view 2013/14 as an outlier, with 2012/13 and 2014/15 being more of an indication of his managerial talents. That’s why he needs to answer those critics at Leicester. Unlike at Liverpool, nobody is expecting the Foxes to break into the Champions League spots, but if Rodgers is truly a great boss – as that 2013/14 season run suggested – then he could definitely help them become a club that can challenge for a top 6 position. That obviously won’t be easy given the financial strength of the clubs above Leicester in the pecking order, but it’s worth noting that prior to 2013/14, Rodgers only spent around £45m at Liverpool, while recouping around £27m in sales. If Rodgers can produce the form that Liverpool showed during 2013/14 with a similar budget at Leicester, his critics would definitely have to keep quiet.